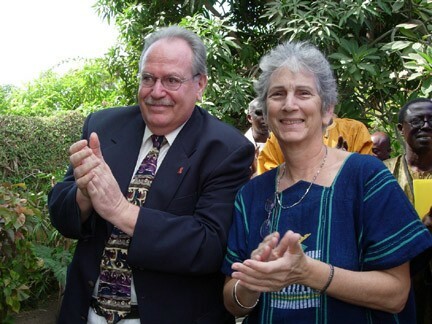 Lillian Baer and Gary Engelberg met in 1965 during Peace Corps training. In 1983, after more than 15 years of experience in Africa,they established Africa Consultants International (ACI), a Dakar-based American NGO where they developed communication, training, study abroad and health activities in Senegal and other countries in West and Central Africa. Lillian directed the organization until her retirement at the end of 2006 and Gary until June 2013. M. Simon Lazarre Badiane is the current executive Director of ACI.